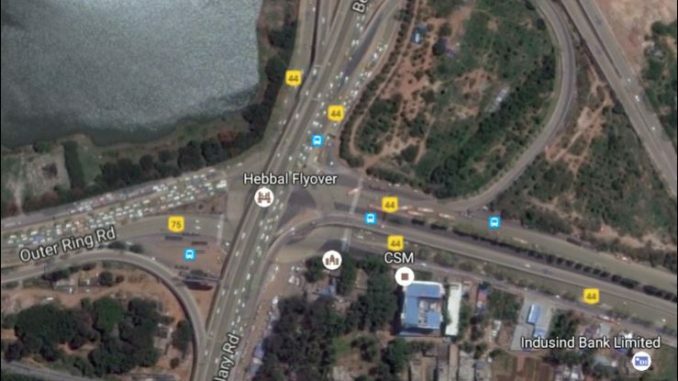 Google Earth image of Hebbal traffic choke point. 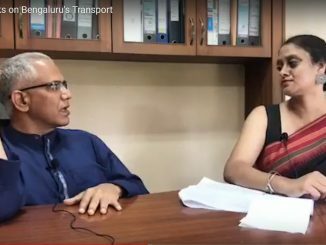 Our first conversation with Vijayan Menon from Citizen Action Forum about the proposed steel flyover had raised a very valid point about the context of the project. Why was it only about getting to the airport? What about the people who live in the vicinity of the major choke points – Hebbal, Mekhri Circle etc? What did they want? Interestingly, while the steel flyover does not specifically talk about easing traffic for the people living in the area around the choke points (it is touted as a solution to those traveling to KIAL), people hope that with it the traffic going towards the airport will move onto the flyover allowing the at grade road with a little more space for those residents around. 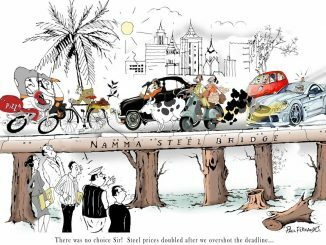 But with the public narrative dominated by those opposing the steel flyover, where do the residents of North Bengaluru see their interests being represented at the table of public opinion? Have they spoken to those who have been leading the protests? “It isn’t about them approaching us to talk. We also can do the same and have spoken to them as well. But all of us will not agree,” signs off Saya. 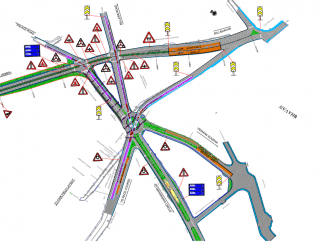 BDA releases the Detailed Project Report (DPR) and traffic simulations for the controversial steel flyover project. Bangaloreans are a selfish and insouciant lot. Most of them do not even know what is suburban rail. It is because of this car owning crowd that we saw the warmest December in decades. Most Bangaloreans flout rules around RWH, STP etc and contribute to the urban heat island effect.